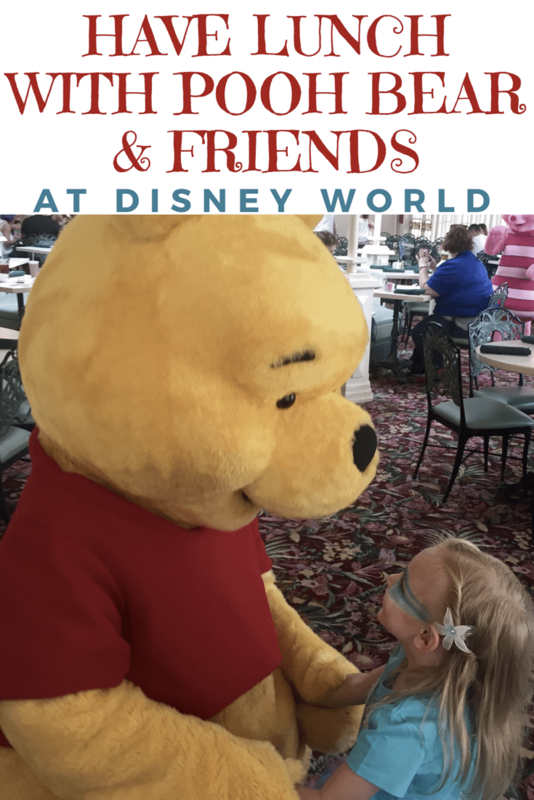 Add some magic to your next Disney World trip by having lunch with Winnie the Pooh and his friends at The Crystal Palace! My daughter had so much fun at this lunch. She was three years old at the time, so of course we were big fans of Winnie the Pooh. The Crystal Palace is an airy, whimsical restaurant conveniently located right off of Main Street, U.S.A. right inside the Magic Kingdom. 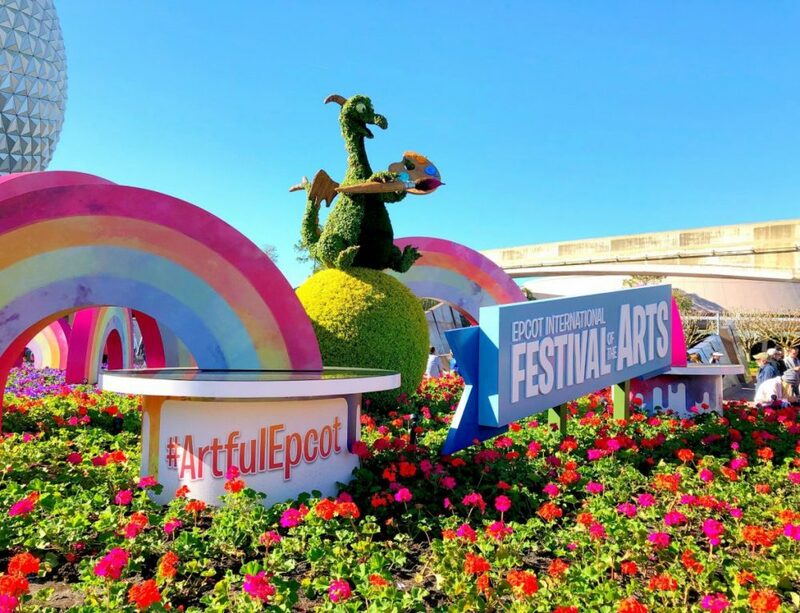 It provided the perfect backdrop to meet Pooh Bear and his friends from the 100 Acre Wood without having to stand in line. Unlike, Meagan who is too frugal to do this stuff, I 100% recommend character meals. 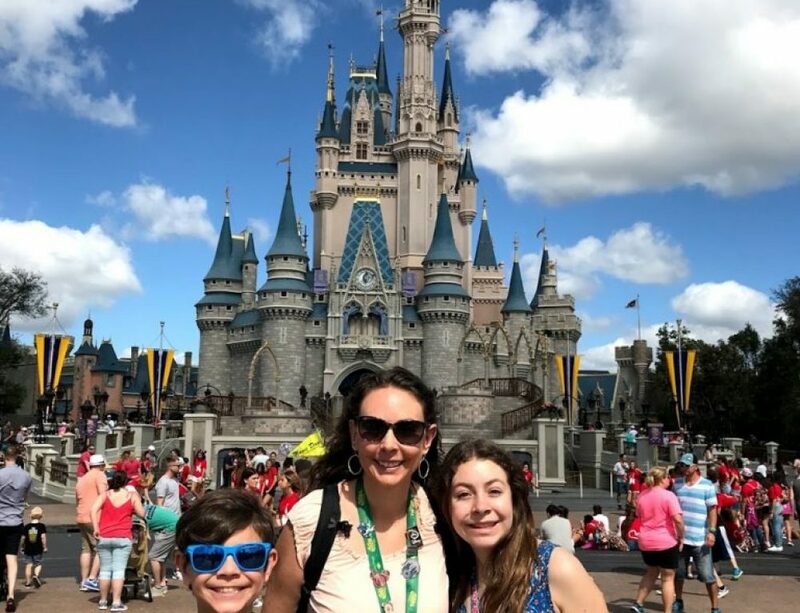 They are the perfect way to take a break from walking, lines, and heat without having to miss any of the Disney magic. They also give you the chance to meet the characters without having to wait in line! Meagan takes her kids to see them over at the Animal Kingdom. She swears this is the best place to see Winnie the Pooh, Tiger, and Eeyore without paying for a character meal because the lines are always short. 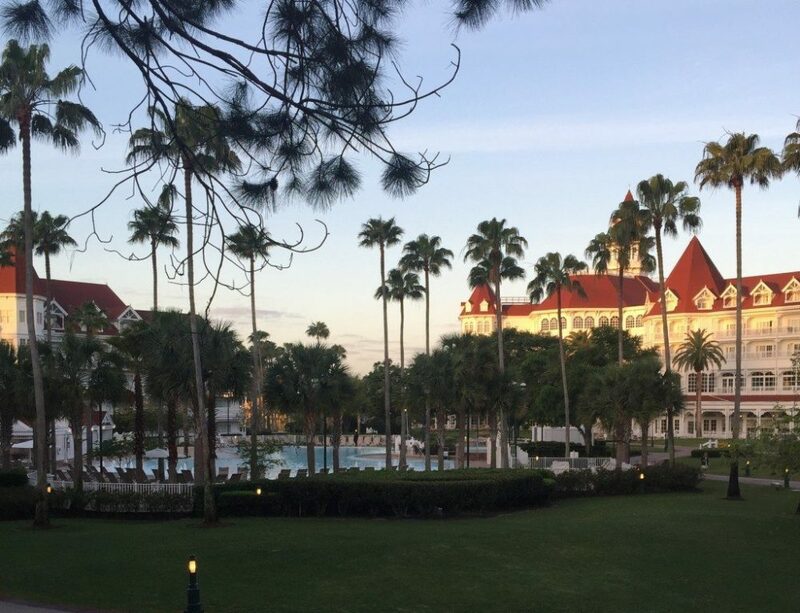 *Make reservations early when you plan your trip so you don’t miss out! Reservations can be made up to 180 days before. Lunch costs $15-34.99 and dinner costs $35-59.99 per person. 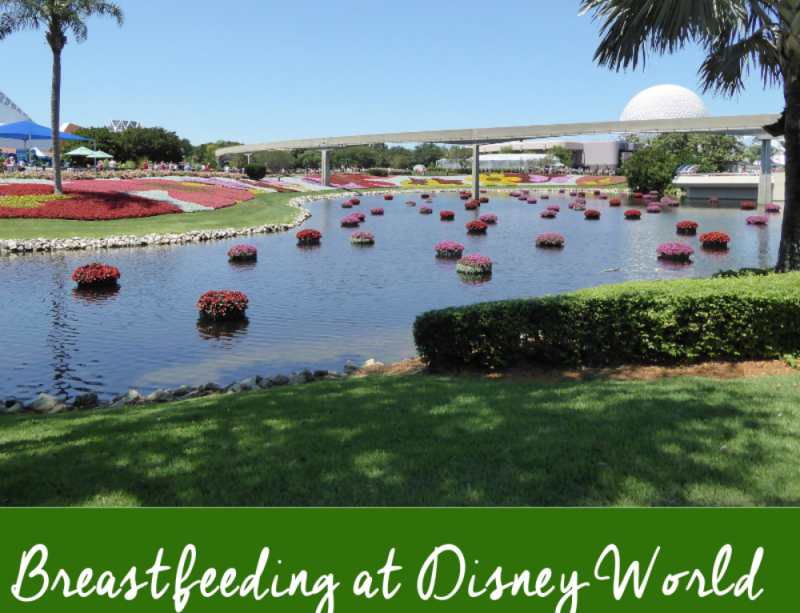 The Disney Dining plan can be used for this lunch experience. Lunch is buffet style to suit everyone in your party’s appetite. They even had a couple of stations just for kids featuring “kid” food: Mac ‘n cheese, chicken nuggets, etc. Each group gets their own waiter to take care of drinks and anything else you might need. Our waiter was so nice and even took a few pictures for us! Pooh Bear, Tigger, Eeyore, and Piglet take turns, stopping by your table. Each character spent quite a bit of time interacting with my daughter and taking photos which I really appreciated. They also give out autographs if your kiddo likes getting those! It was incredibly cute and they even made the rounds twice. She kept hugging them and giving out lots of high fives! 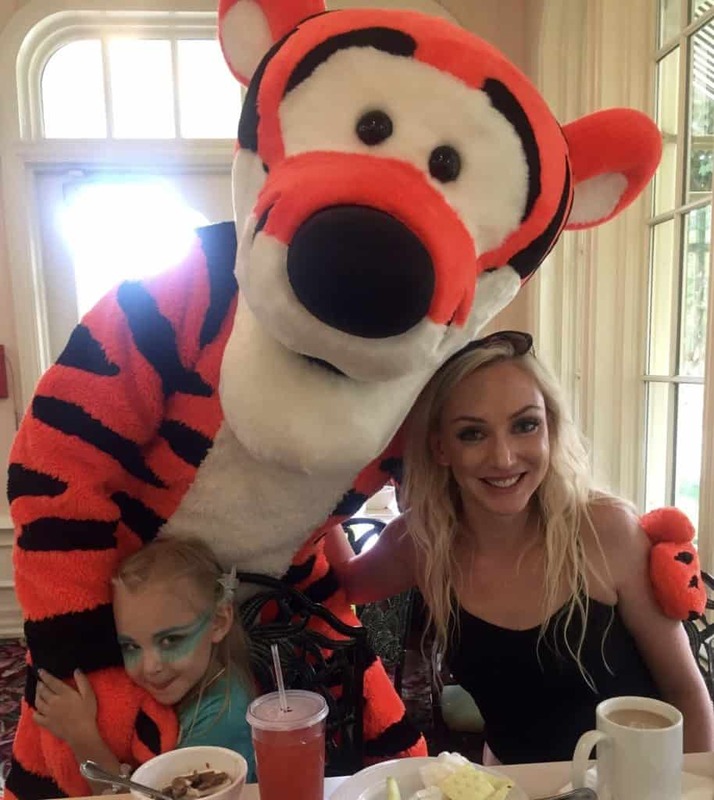 Her favorite character to meet was Tigger, but I’m pretty sure she loved them all. Near the end of lunch, all the kids get to join in a little parade around the restaurant with Pooh Bear and friends! 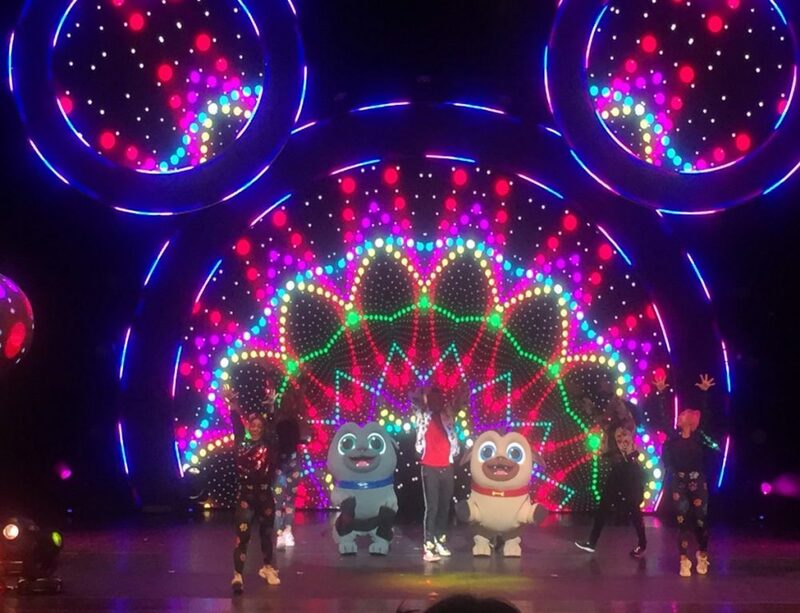 The kids got really into dancing around the restaurant with all of the characters. My daughter loved the whole experience and still talks about it all the time! Honestly, I loved it too. 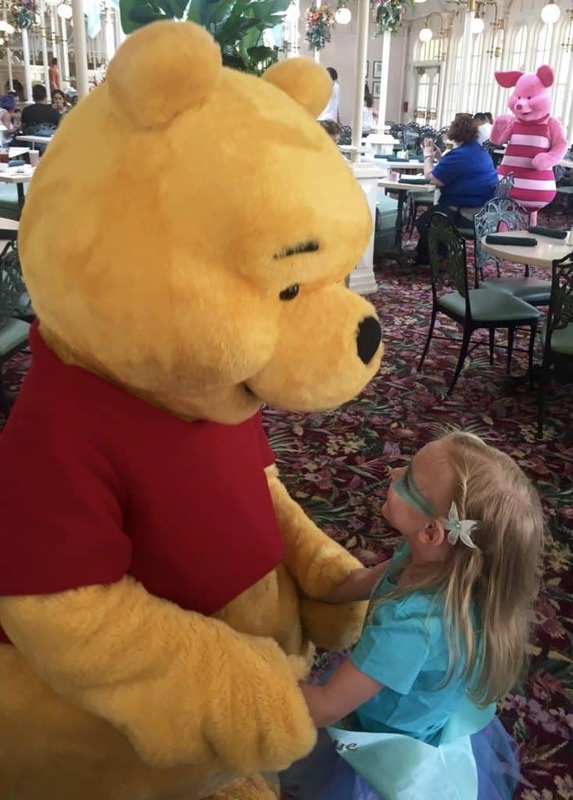 I think any parent would enjoy watching their little ones meet their favorite characters, so keep the Pooh Bear character lunch in mind when planning your next trip!